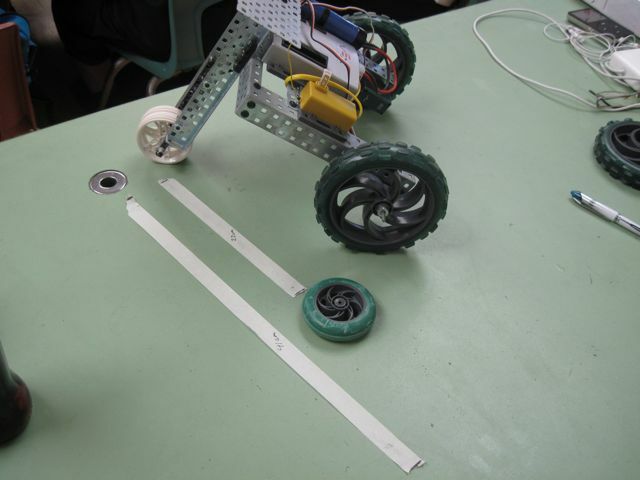 Robotics is a great way to combine many aspects of STEM education under one unifying theme. 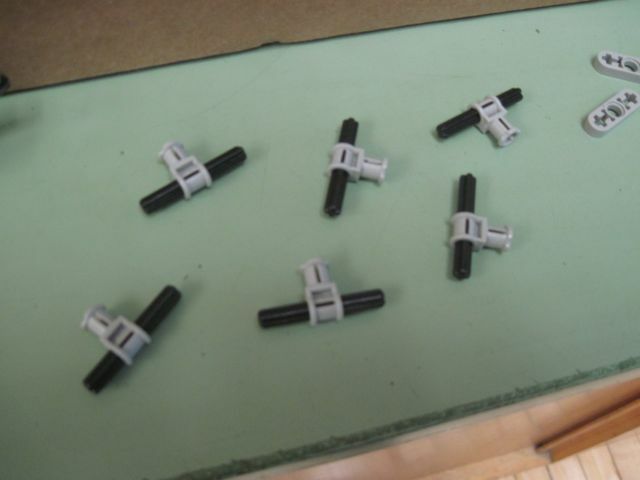 I’ve been working with students of all ages using LEGO Mindstorms robotics materials since shortly after they came out, in 1999. I’ve developed dozens of competitions, run events, trained teachers, held workshops, and have created dozens of videos and other audiovisual materials to share my work with the public. 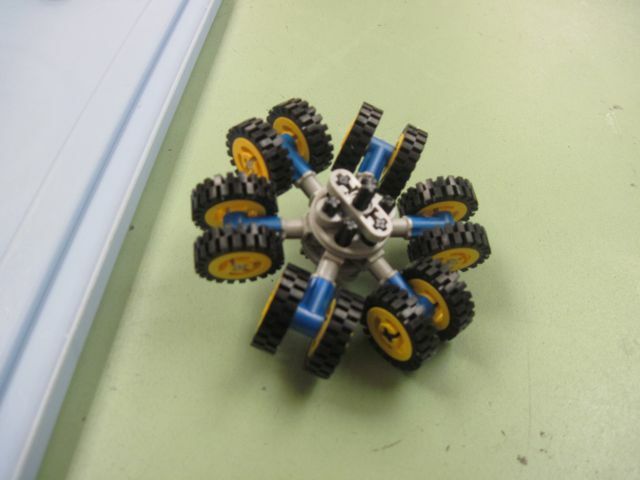 I find building and programming these robotics to be fun and intellectually stimulating, and by building my own, I’ve become a better teacher. 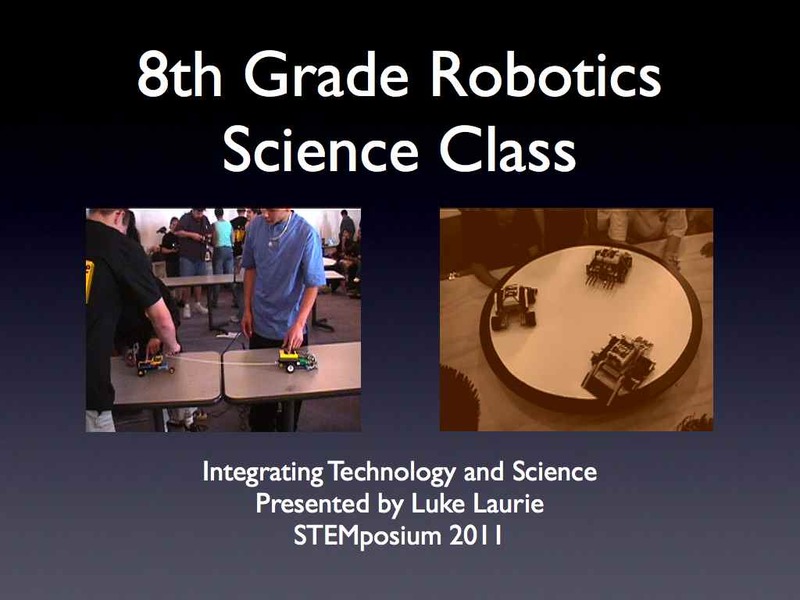 I think this work with robotics benefits students in a multitude of ways, including college preparation, developing comfort with computers and peripherals, introducing programming concepts, using the engineering design process, developing skills for technical trades, applying mathematics and science concepts, working in cooperative situations, problem solving, technical troubleshooting, and spacial reasoning. 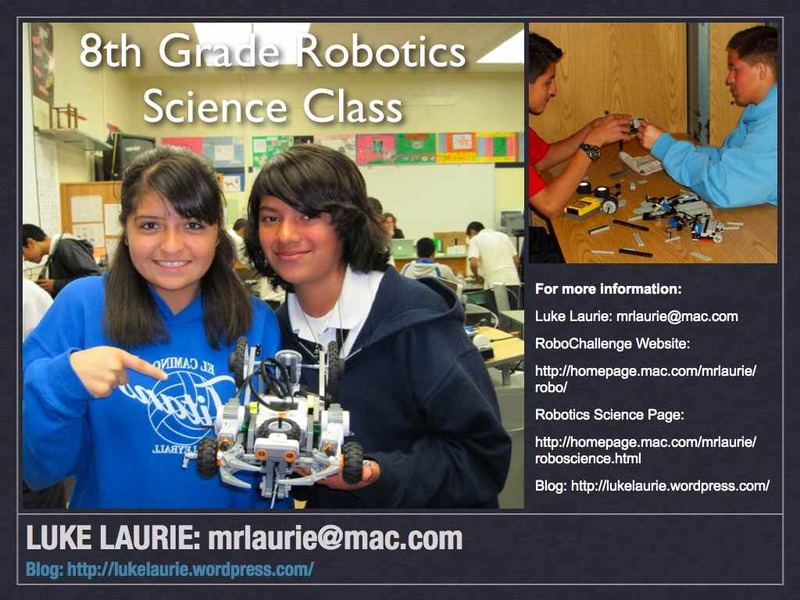 My most significant and lasting projects with robotics have been the RoboChallenge Program, and the Robotics Science Class. 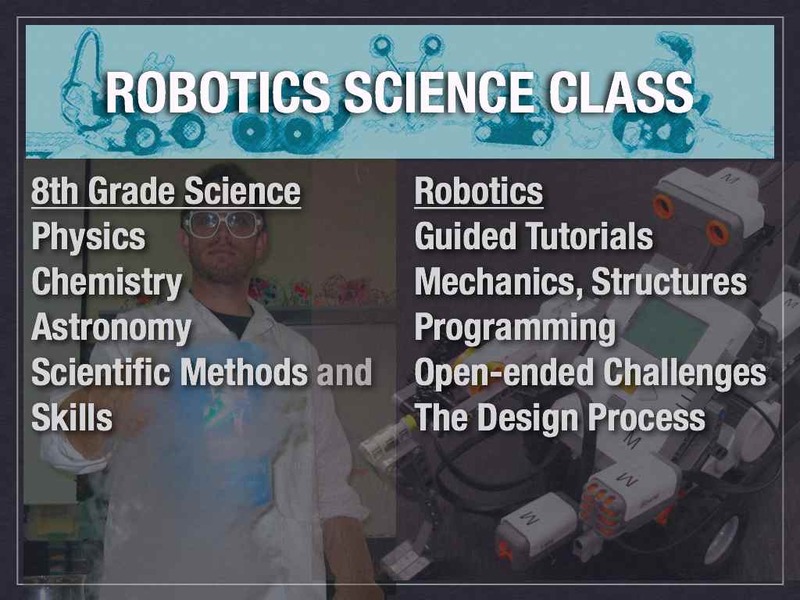 RoboChallenge is a program designed to reach students from under-served communities surrounding The University of California at Santa Barbara, with the highly motivating and richly educational field of robotics. 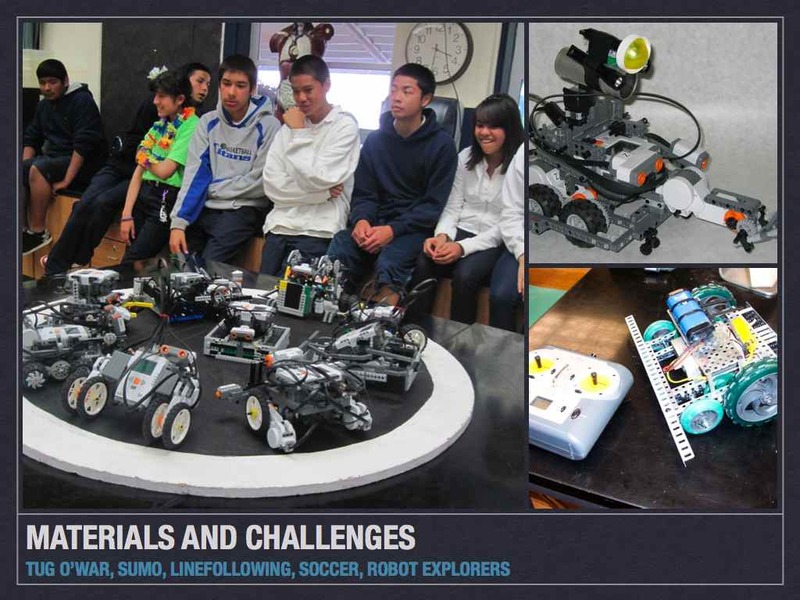 Students in RoboChallenge build LEGO robots for a variety of challenges, such as Sumo, Tug O’ War, and Linefollowing. The program began with grants from the University of California, but has been sustained by the hard work of participating teachers and funds and support from a variety of sources, especially schools and districts in Santa Maria, Lompoc, Guadalupe, and Santa Barbara. 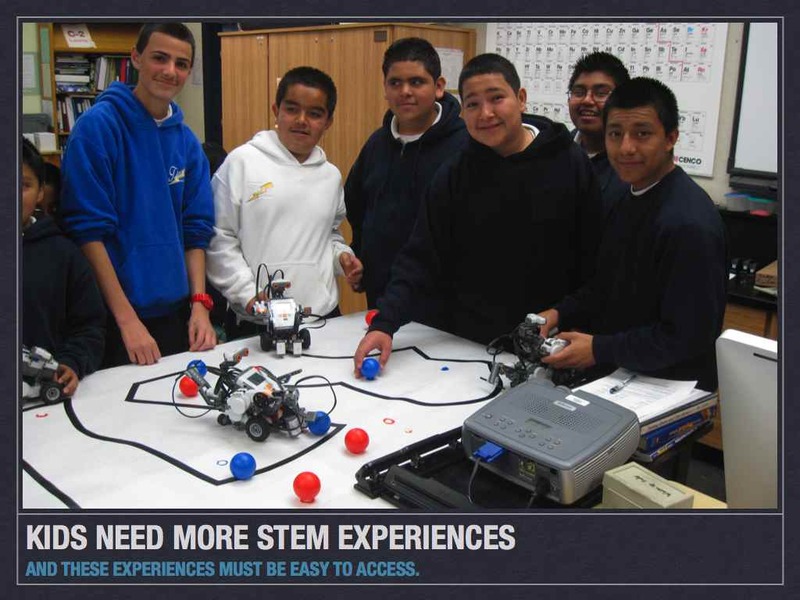 RoboChallenge was created to encourage students in underserved communities in the Santa Barbara area to pursue careers in Math, Science, and Engineering. 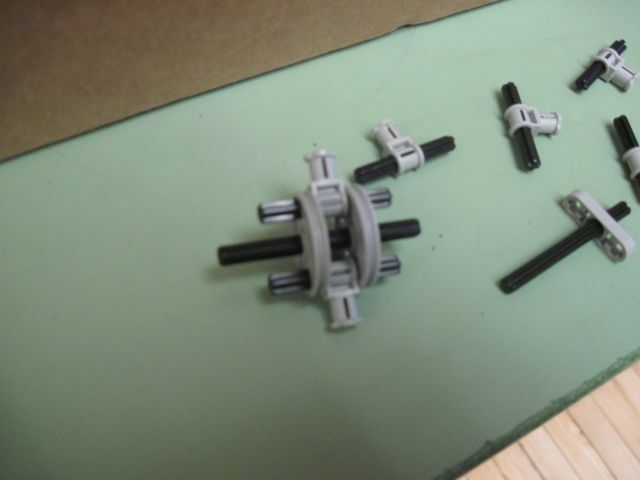 There are other robotics programs out there, but we felt that we needed to develop a program that was extremely cost efficient, using LEGO Mindstorms materials. 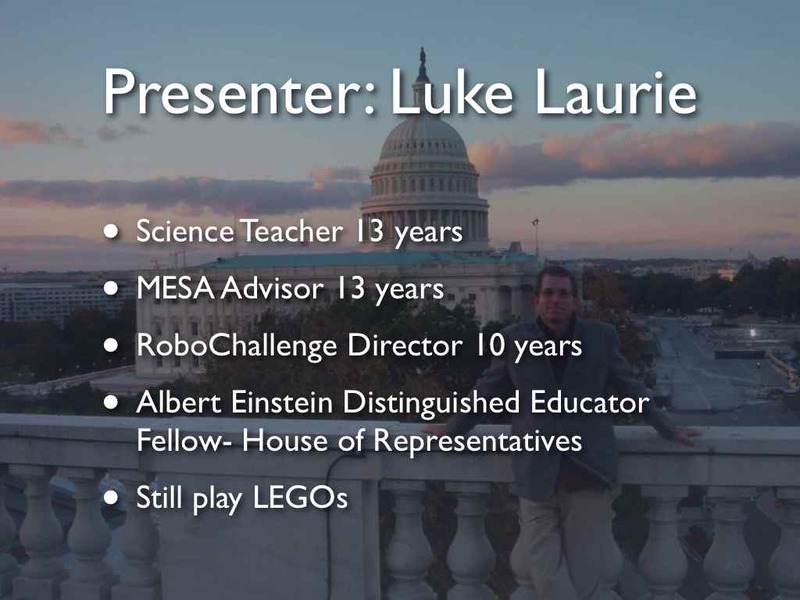 The program was modeled after the concept of the LEGO robotics classes offered at UCSB for graduate and undergraduate engineering students. 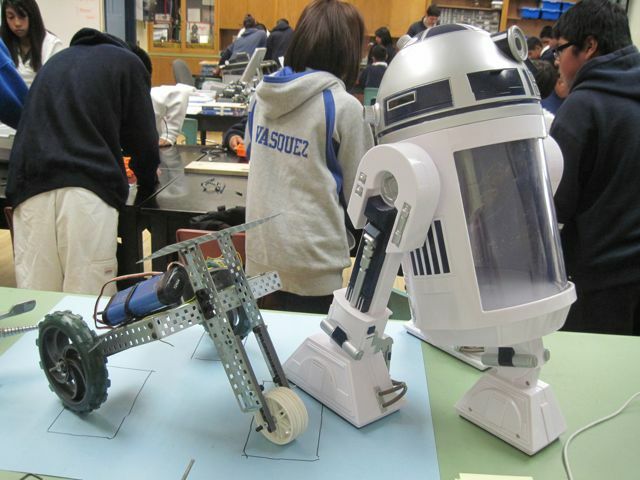 Programs such as FIRST can provide amazing experiences for those involved, but are cost prohibitive and offer robotics opportunities to only a handful of students at a school site. We wanted schools to be able to build multiple robots, be able to work in groups of three or four students maximum, and enable as many students to be involved as possible. The schools we targeted were schools that lack many of the financial resources available in wealthier communities. An effective engineering outreach program needs to do more than work with students that are already college bound. Highly ambitious and talented students do need encouragement, but an effective outreach program brings in students who might not have any STEM motivation. In designing RoboChallenge, we emphasized the fun of engineering design and programming and the inclusion of all ages and ability levels across a demographic region traditionally underserved by higher education. 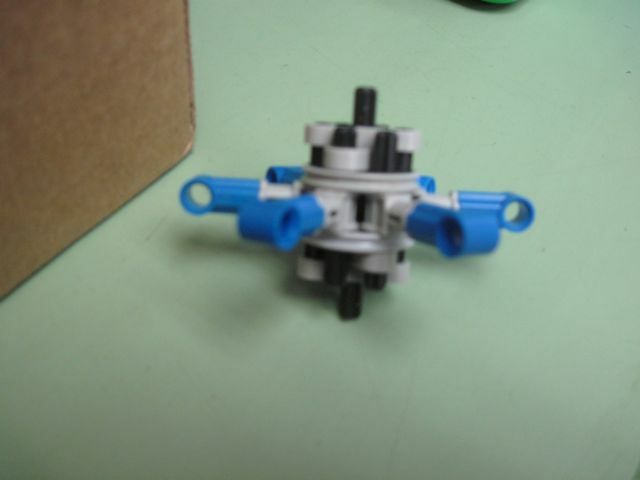 To get as many students involved across a broad geographic region, we developed a model that uses the skills of ambitious teachers, provides them with sufficient low cost LEGO robotics materials, and allows them to involve as many students as they want. Some schools have had as many as 50 students in a year. 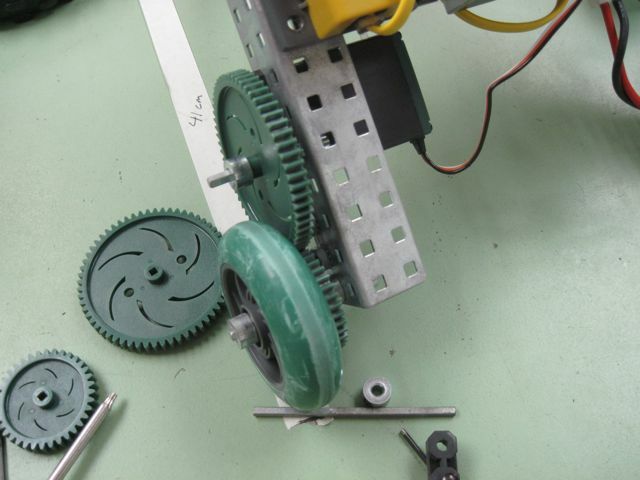 On average, approximately 200 students have participated annually from 10 schools, building as many as 50 robots. 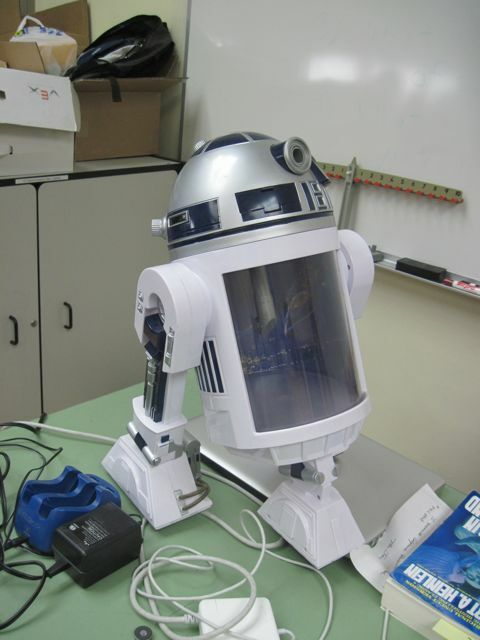 The Robotics Science Class has been offered to students at El Camino Junior High since 2003. 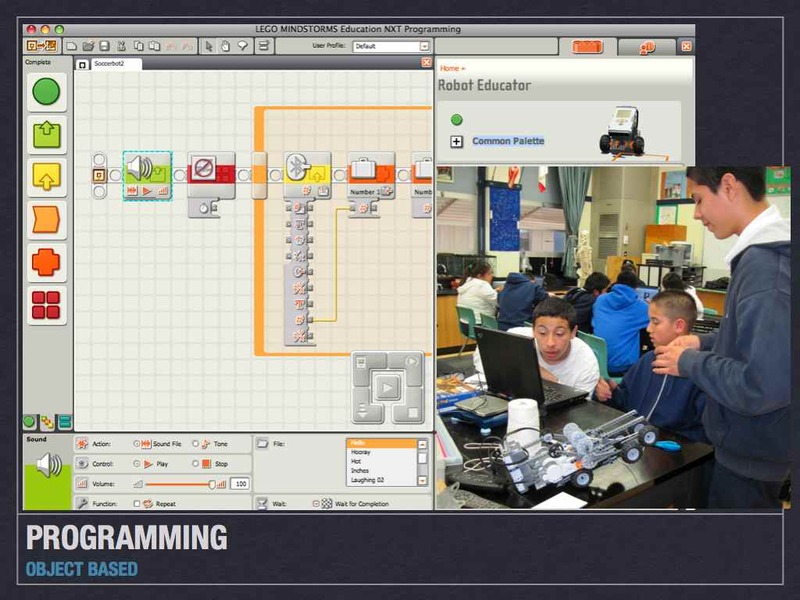 In this class, students are taught all California State Standards for 8th Grade Physical Science, in addition to learning to build and program robots. 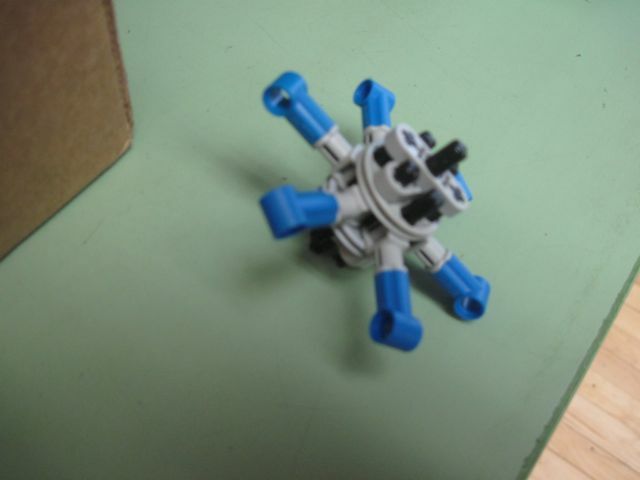 Students have a choice to be in the Robotics Science Class. Sign ups for the course occur in the Spring. The course is more difficult than a traditional 8th grade science course, because students are required to do a considerable amount of reading and note taking outside of class. 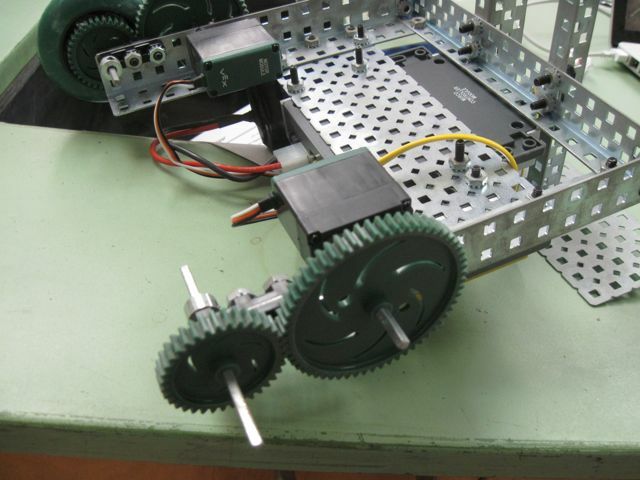 In addition, robot building and programming may require students work on robots at lunch or after school. 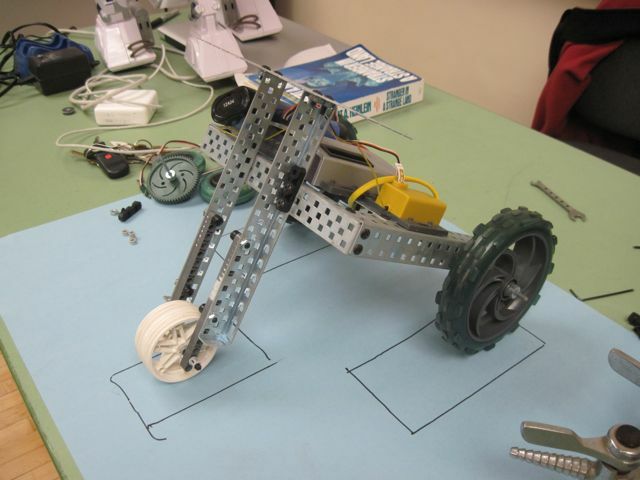 The Robotics Science Class teaches all 8th grade Physical Science Standards, as assessed on the California Standards Tests (CST). 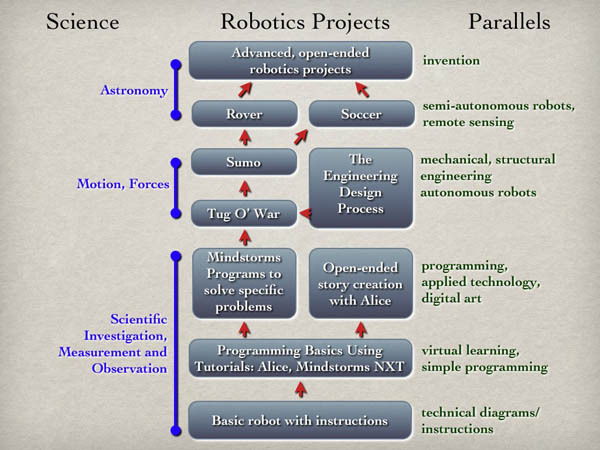 These learning objectives are taught through traditional methods; including through textbook reading, lectures, demonstrations, and labs, but also through integration into robotics activities. 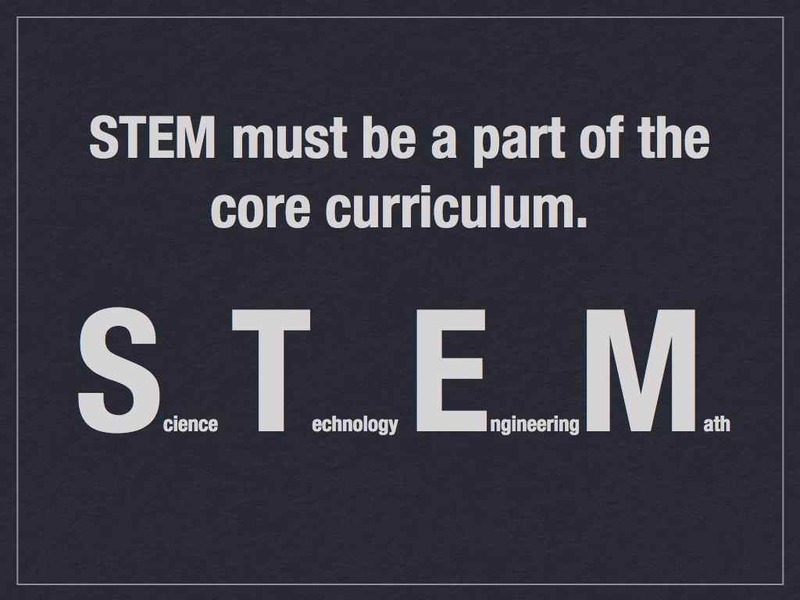 I just found out about the STEMposium, a little late. Their website has information about what is sure to be an exciting event for STEM education in California. I’ve recorded a 1 minute video which I’ve submitted as an entry. I was fortunate enough to have participated in the Einstein Fellowship 20th Anniversary Summit, where I met with friends new and old for the purpose of improving STEM education nationwide. 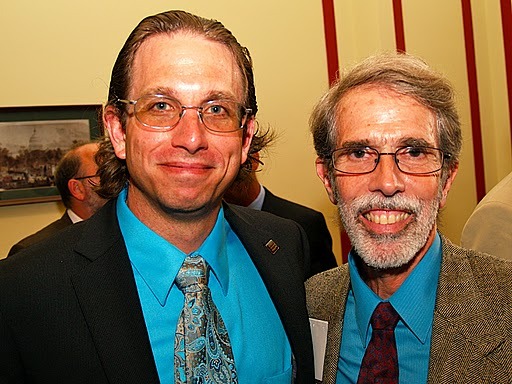 Many photos from this event have been posted on the web. 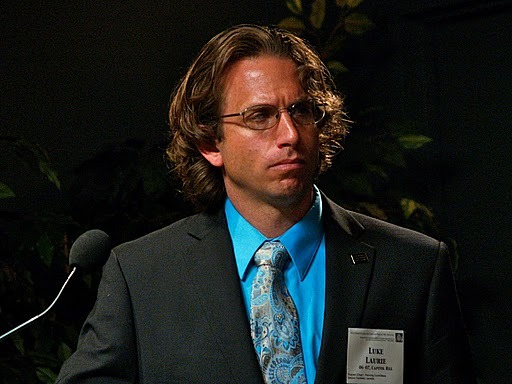 Some links to photos, video, and the Einstein Summit Report are below. 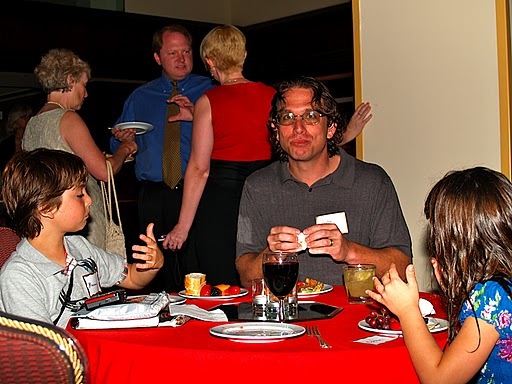 Me and my kids at the welcome reception. Mad scientist turned stern moderator. I’ve been a MESA advisor at El Camino Junior High as long as I’ve been a teacher; 13 years. Around the year 2000, I put together a video of how cool MESA is, and used it to get kids excited about careers in engineering and other technical fields. We’ve had hundreds of students in our MESA program over the years. Many have gone into technical fields, and many have gone to college, and all have benefited from the diverse experiences we offer them. Below is a link to that video. MESA is a great program, and should be a part of every great school. 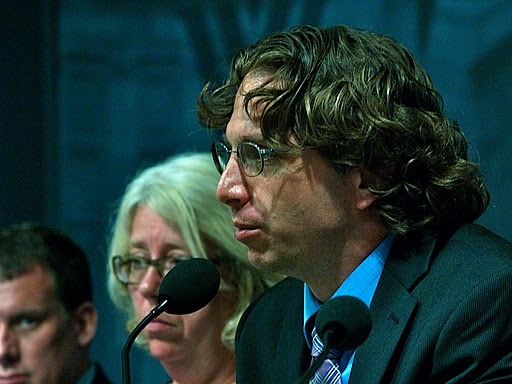 MESA is run out of the University of California Office of the President. For more info on MESA- see the website.